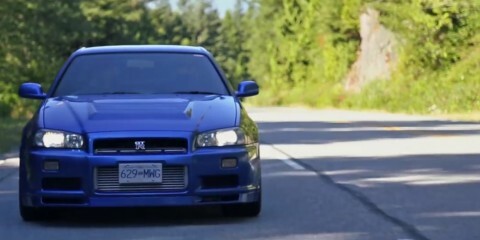 Driving a 700WHP R34 GT-R in North America! 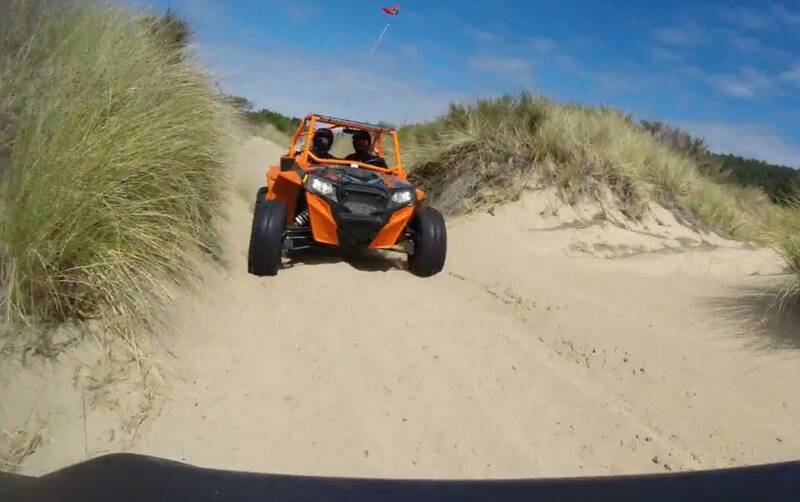 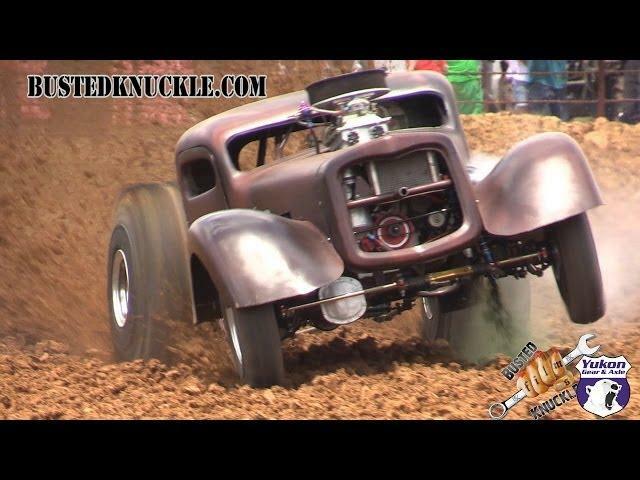 Mad 1600HP Rat-Rod Mud Monster in action! 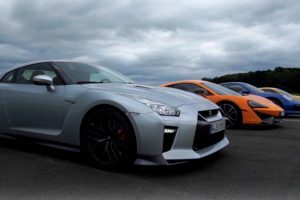 Mean ZR1 Corvette almost crashes while racing an R35 GT-R. 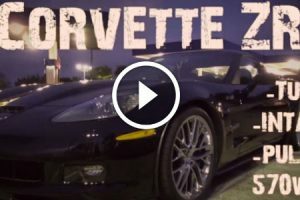 Drag Monster Corvette with a massive rear mounted turbo! 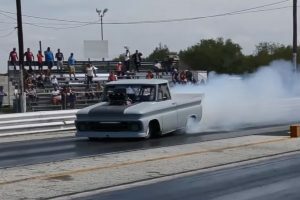 This nasty blown truck was inches from blowing the wall. 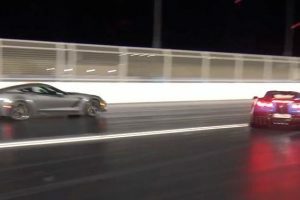 Corvette losses traction while drag racing but the driver brings it back on track without a sweat. 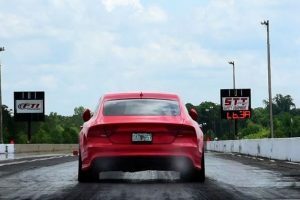 How fast is the Audi RS7….your question finally answered. 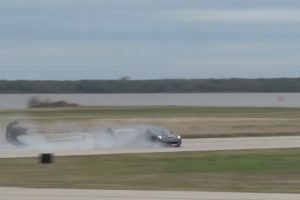 Check out this amazing 765HP AWHP AUDI RS7 at the drag strip!